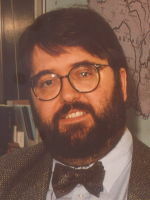 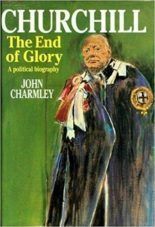 Professor of Modern History at The University of East Anglia and Head of its History School, John’s Churchill, the End of Glory caused a furor when published by Hodder in 1993. 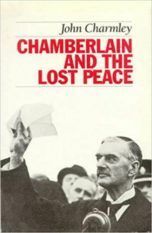 He has published many books on British 20th century politics including biographies of Duff Cooper and Lord Lloyd, Chamberlain and the Lost Peace and Splendid Isolation Britain and the Balance of Power 1874-1914. 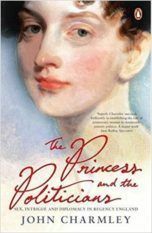 Viking UK published The Princess and the Politicians, the life of Princess Lieven, the notorious Russian ambassadress to London 1812-32, whose lovers included Metternich and the Duke of Wellington and whose extraordinary correspondence throws fascinating light on the diplomatic intrigues of the day.